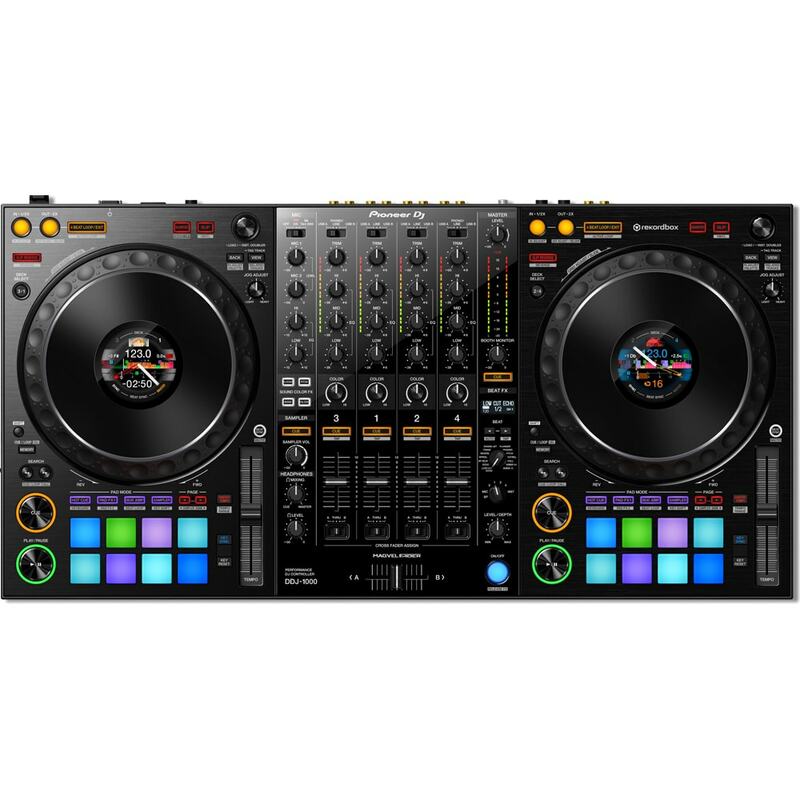 MIDI Packs for beginner DJs looking for a basic starter package. 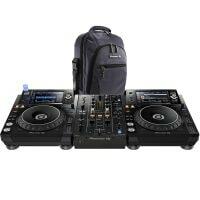 Packs include headphones, studio monitors, cases and DJ Controllers. 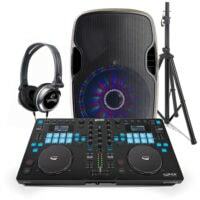 A DJ MIDI Controller is the most convenient set-up for a mobile DJ. 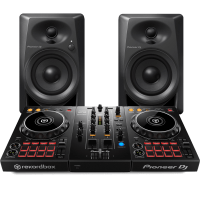 It’s an all in one unit which plugs straight into your laptop with your music library. 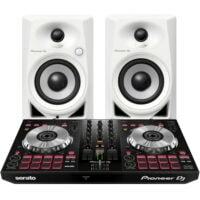 You don’t need to carry around heavy DJ CD Players and a Mixer, just one of these compact, lightweight controllers. 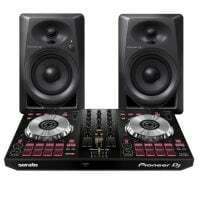 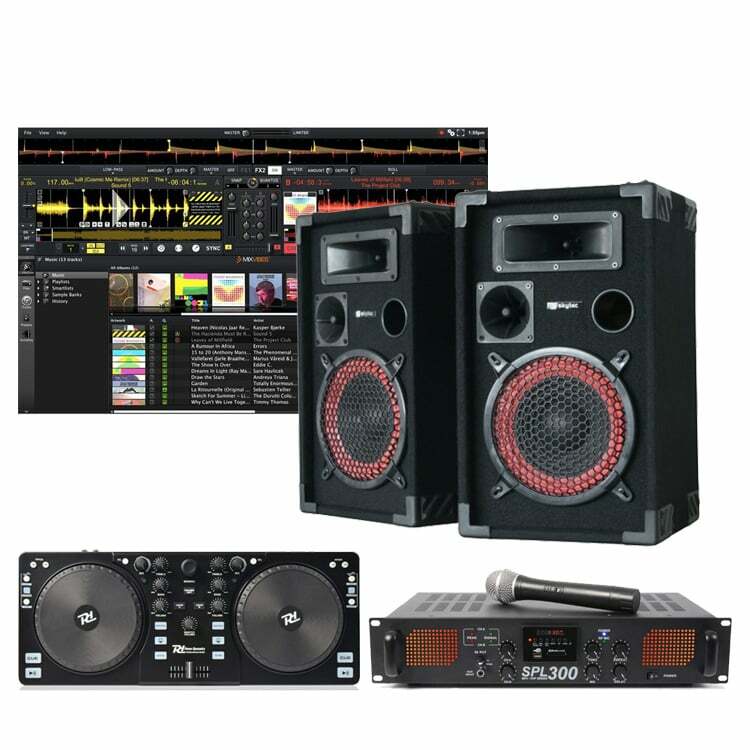 At DJ City, we understand the complications of DJing and have come up with a few packs to make life easy. 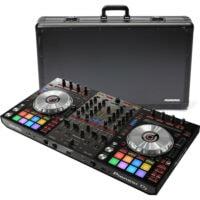 We have a massive range of dj controller packages including a controller, headphones and carry case. 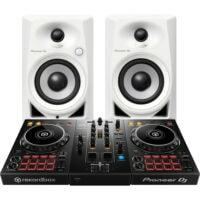 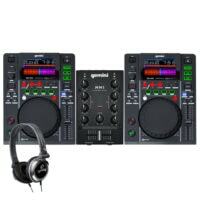 Grab a great deal on a DJ Controller Pack well suited to you.